TV2 has added to its existing Avid workflow with an investment in the company’s cloud-based solutions.  TV2, one of Hungary’s largest commercial entertainment channels, has added to its existing Avid workflow with an investment in the company’s cloud-based solutions. TV2 hopes to accelerate its production workflow and efficiently manage and distribute its content. “TV2’s investment, and the momentum we’re gaining in Eastern Europe, is testimony to how our solutions meet the challenges broadcasters are facing by empowering them to boost operational efficiencies and increase productivity. As a result, they stay ahead of the competition in today’s competitive media landscape,” said Dr. Christopher Brennan, managing director, Central and Eastern Europe, Middle East and Turkey at Avid. TV2 has invested in Avid’s MediaCentral UX (formerly Interplay Central), the cloud-enabled, web front-end to the MediaCentral Platform, designed to handle multi-cam assets in a complex production environment. With the investment, TV2 aims to process assets in a single system, delivering an end-to-end, distributed and flexible workflow. MediaCentral UX was integrated into TV2’s existing Avid production workflow comprising: Interplay Production, Avid ISIS shared storage, Avid Interplay Archive, four Avid Airspeed servers, 20 Avid Media Composer editing stations and Avid Pro Tools audio production systems.